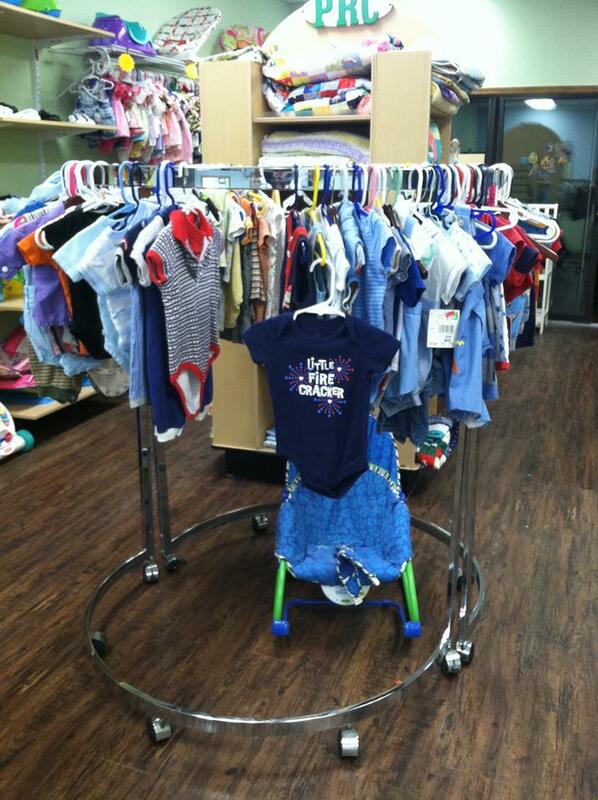 The Solutions Boutique is stocked by donations, new and gently used. Parents may shop in the boutique with Mommy/Daddy money they earn. The program of “Earn While You Learn” is implemented to responsibly distribute resources that are “earned”. Pregnancy and parenting are filled with lots of uncertainty. The “Earn While You Learn” program helps to answer many of the questions parents have and ease the anxiety. Parents will earn credits for baby supplies with each lesson completed. The instruction will help them add skills to be better at raising a healthy, happy child. The staff at PRCSEK is available to provide support and resources. The lessons are fun, interesting and practical. Best of all, you will learn from a parenting instructor who will be able to help you better understand the challenges and joys that are ahead for parents and child. As part of the “Earn While You Learn” program, the parents earn Mommy/Daddy money which will allow them to purchase materials like–maternity and baby clothes, blankets, diapers, formula, baby furniture, strollers and other items. 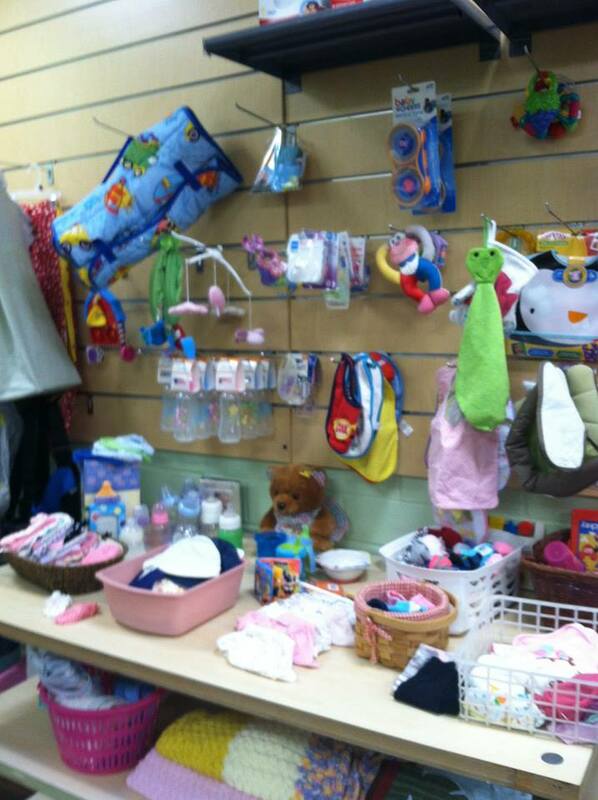 Come by the Pregnancy Resource Center to see the supplies and materials you can earn. EARN WHILE YOU LEARN — Be the Best Parent You Can Be!